SBgameHacker is the most easy-to-use Android game modifying artifact (no one). The fine is small, fast, green, free, no ads. The software to modify the game by modifying the memory data of the running game, money, blood, score, props, and the number of parameter values​​. Simple and practical, like how to change, how to change your game you call the shots! See Tutorial: Modify built-in 3 sets of classic tutorial examples, at the same time the the biscuits official website also modify the tutorial with more games.【Note】 The game changes needs to normal use of phone ROOT! 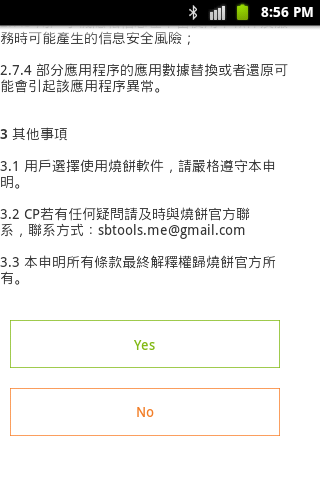 ☆Support for English,Chinese,Traditional Chinese.I’m here: http://sbtools.meI’ve tried to do my best for English and Traditional Chinese users, please give me five stars, The software free and no ads, five stars in my power and only harvest,love you! Launch downloaded game hacker apk file. If it says “Installation blocked” you have to enable Unknown sources in your device’s settings. Tap on install and wait some seconds. 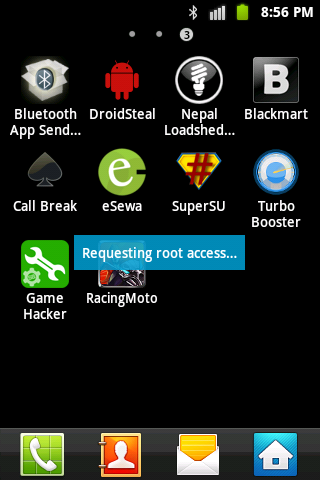 Now Game hacker apk closes and it shows “requesting root access…”. 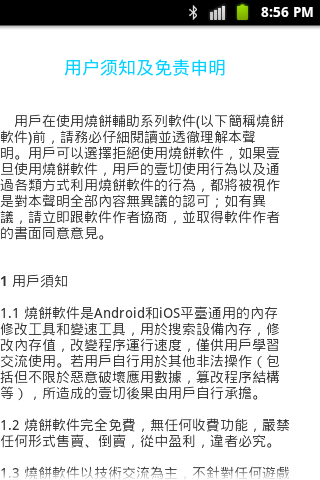 If your device is not rooted yet, please read How to root android. Now it will show an info-box telling you the meaning of the logos/icons. Just tap on screen and it will go. Game Hacker will minimize and you will see a logo of game hacker floating on top left corner of the screen. Open the game which you want to hack and play it. Collect some coins/ gain some score. Then tap on game hacker icon it will show a search box. 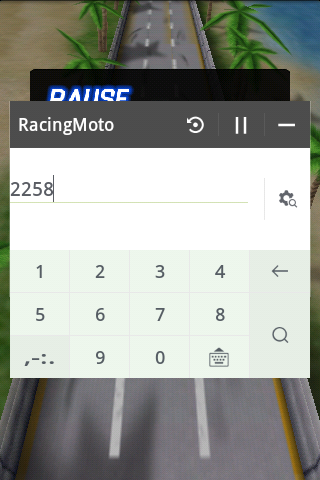 Input the number of coins or your score it and tap search icon. If it shows only one item, click on it and change the number to your desired value. If it shows more than one value, play the game again, gain some items and search again. Repeat the process until single value is obtained. Congrats, you have now successfully hacked game scores.